Students from the eTwinning project Mediterranean diet is served, about food and culture in different Mediterranean countries, within the Service Learning Workshop (Taller d’Aprenentatge de Servei) subject presented their posters on Meals in our countries as part of the project they are developing with students from other countries such as Italy, Greece, Portugal, Croatia and Catalonia. 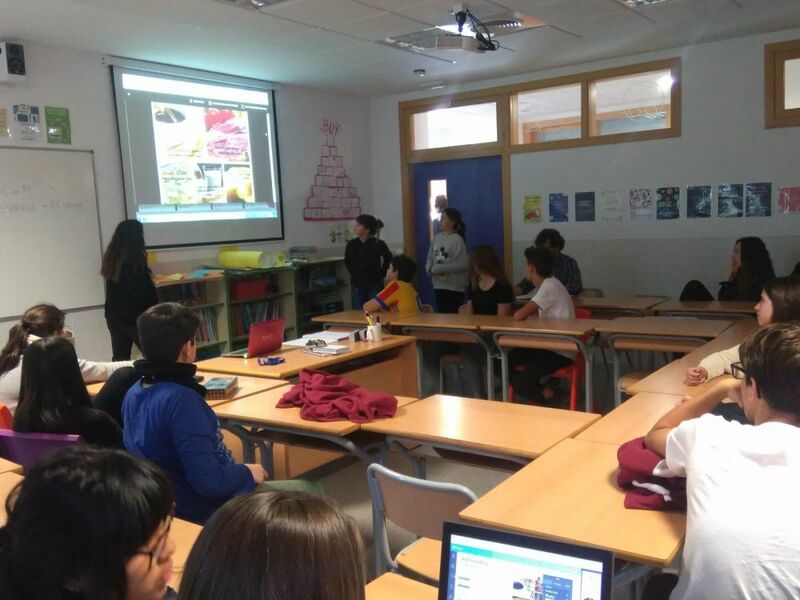 This second trimestre, as in the first one, the students are working on preparing a traditional Valencian meal, and recording it on video. 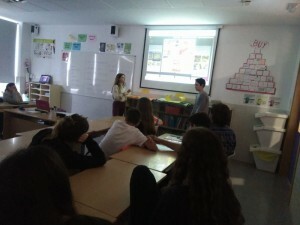 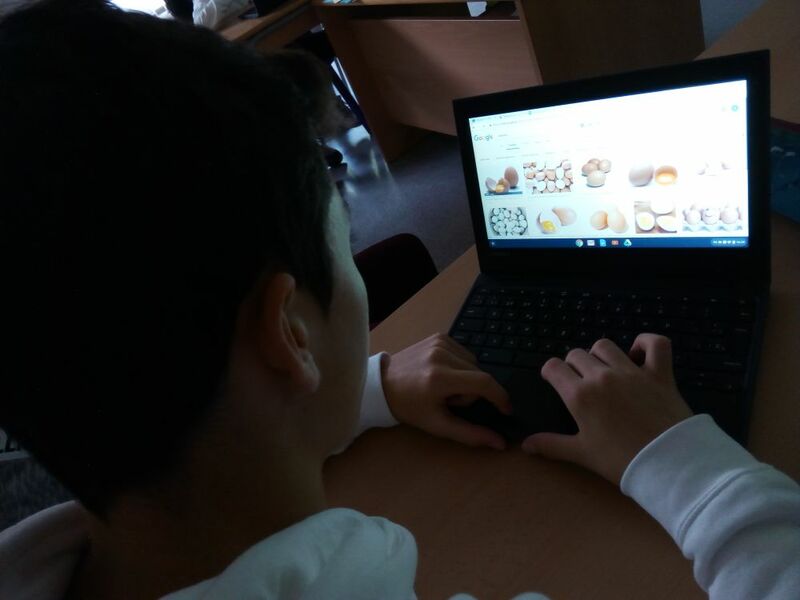 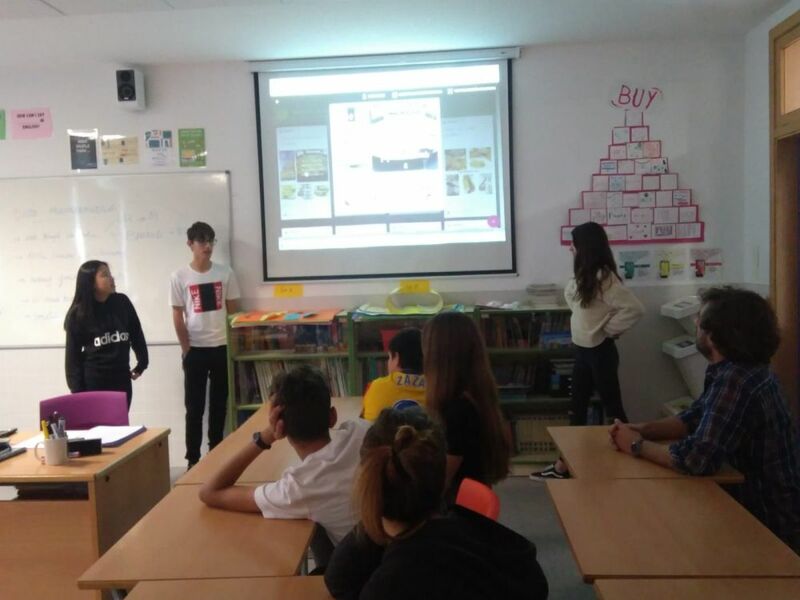 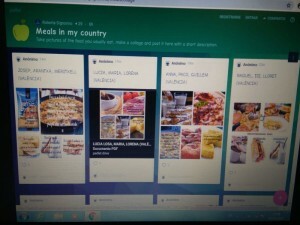 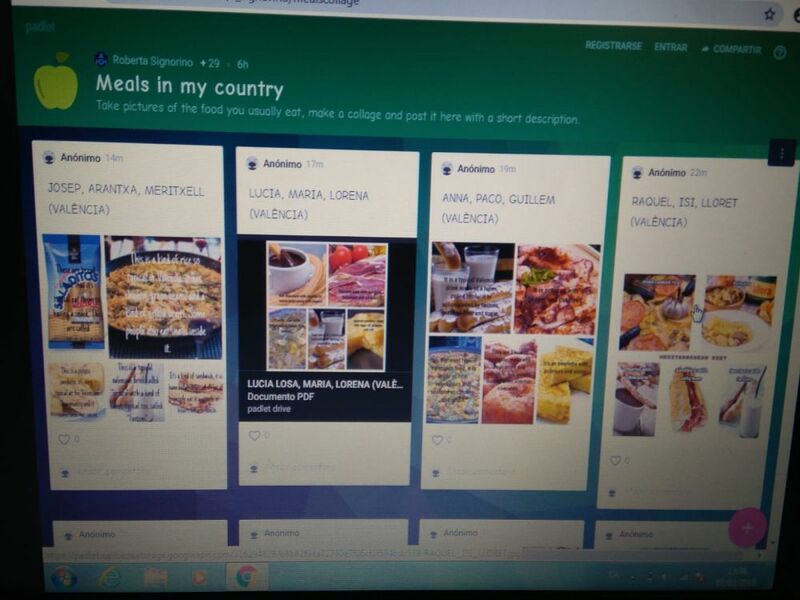 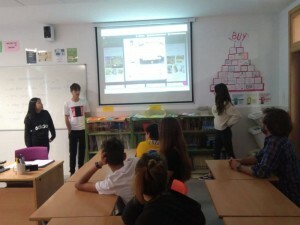 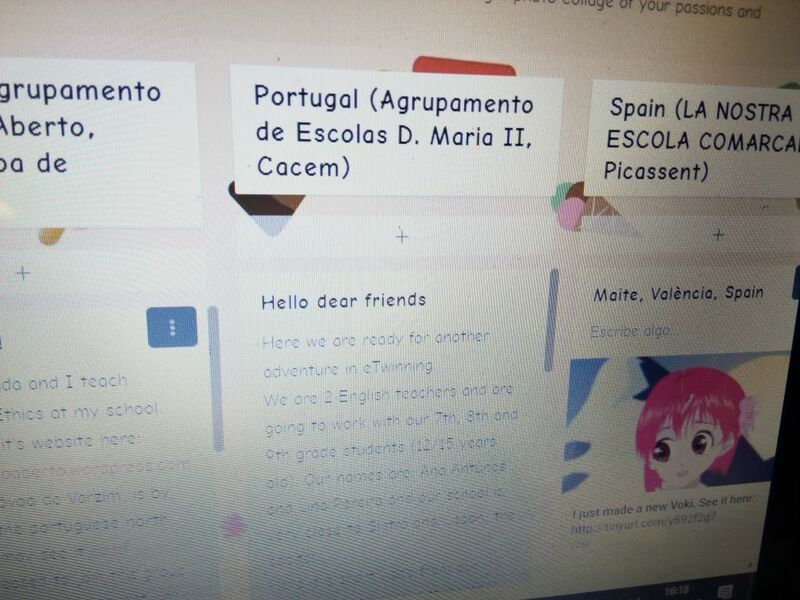 As long as doing presentations in English (groups), working with many new web tools, creating their own Mediterranean diet pyramid and some other activities related to food and culture.